EQ - To correct and enhance the content your mix. Mid /Side - Tightens the mono centre and widens the stereo image. Analogue - Adds warmth and richness. Compression - Gives character and depth. Limiting - Increases loudness and solidifies the mix. Enhancements for Mp3 Conversions & Radio Streams. Reach the full potential of your own music. Rise above other artists in a very competitive industry. Instantly impact potential record companies, radio and industry experts. Have confidence in sounding your best on headphones and club systems. Our focus is Clarity, Energy & Depth. In search of loudness, traditional mastering engineers can leave tracks flat and lifeless. By constantly evolving new methods we give your music the best possible sound. A: All, live and breathe music! A: Our mastering engineer has a fresh and objective ear, he also has the equipment, the experience and the facility to hear the tiniest details and make corrections where necessary. He prepares your music so it translates optimal on all systems. Professional mastering is a vital step which should be valued, respected and not be taken too lightly. A: Will mastering fix my bad mix? No! 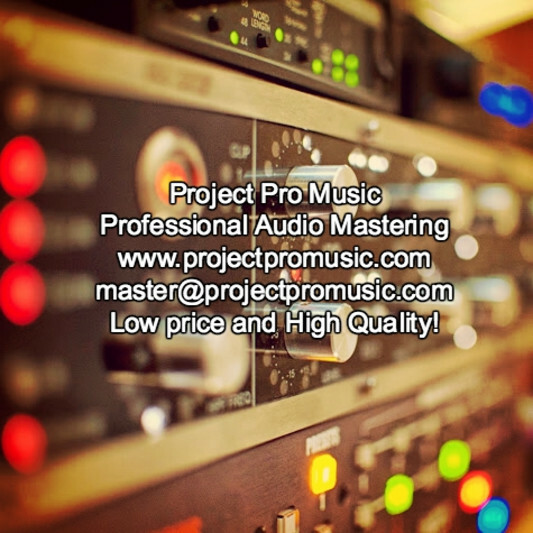 While good mastering can certainly make a huge difference, you must also be aware that mastering has its limitations and a "bad" mix will usually result in a less than optimal master. The better the mix, the better the master. A: Our focus is Clarity, Energy & Depth. In search of loudness, traditional mastering engineers can leave tracks flat and lifeless. By constantly evolving new methods we give your music the best possible sound.